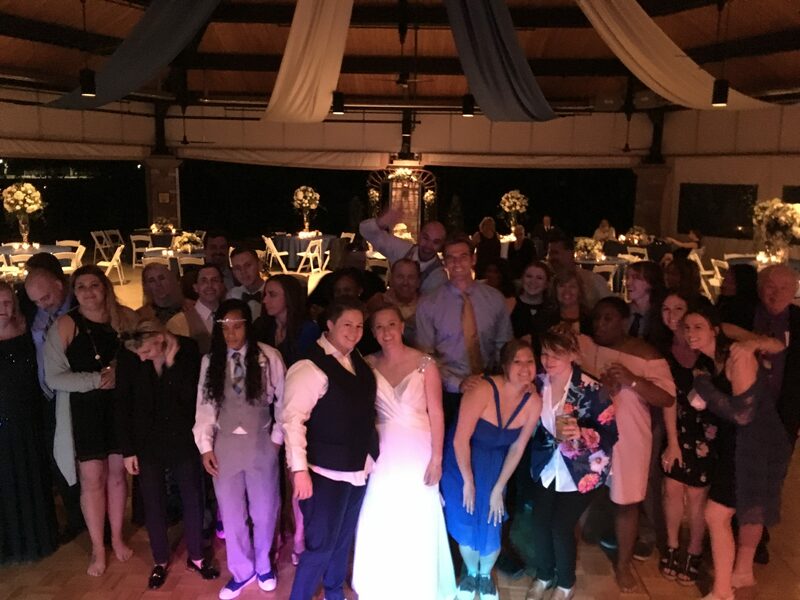 What a lovely day it was for a beautiful Brookfield Zoo wedding. We love playing at the zoo! Felix and Fingers has been here a few times and it’s always a great time. 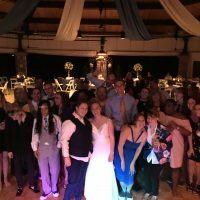 You might not have thought of having your wedding at the zoo but it is a great choice. Brookfield Zoo has a few event spaces from which to choose. You can host your special day in one of their gorgeous outdoor pavilions or try their indoor spaces as well. Whatever the size of your event, they can easily accommodate you. In addition, you will find their event planning staff to be excellent and the catering options will also delight. A zoo wedding is a creative and fun experience and your guests will be talking about it for a long, long time. Click here to read more about the Brookfield Zoo’s event venues. 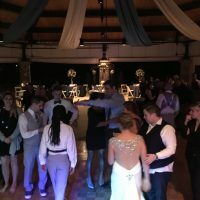 If you’re planning a zoo wedding, be sure to check with the staff about your music choices. Not all of the outdoor areas can have music as it can be disturbing to the animals. But not the peacocks! They love us! Every single time we have performed at the Brookfield Zoo we have been graced with their presence. It’s pretty awesome. We had our full grand piano shells for this event and those really add a bit of sophistication. Since we don’t always have the space to use them, we love when we do. Also, there were some great musical requests from this very fun group. Our pianos were full of Felix and Fingers song request slips and we did our best to keep up. 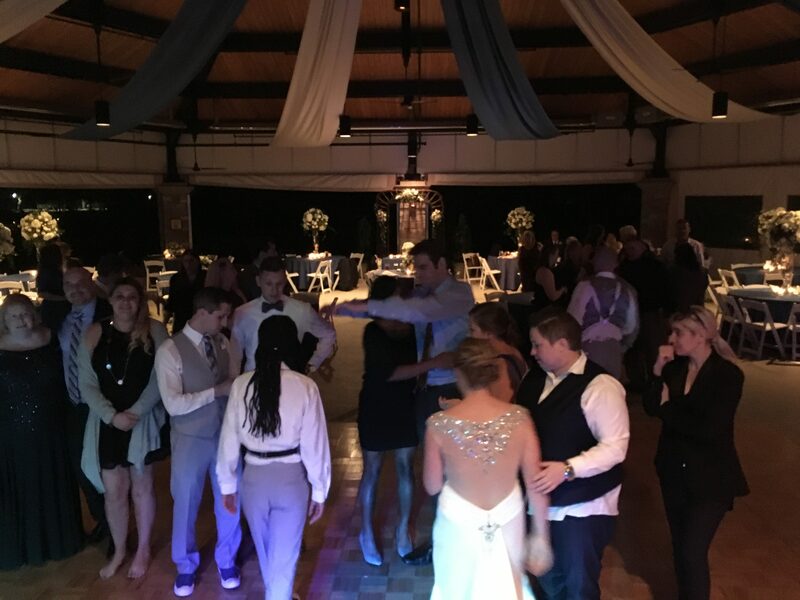 It was a great night with a packed dance floor that never stopped. 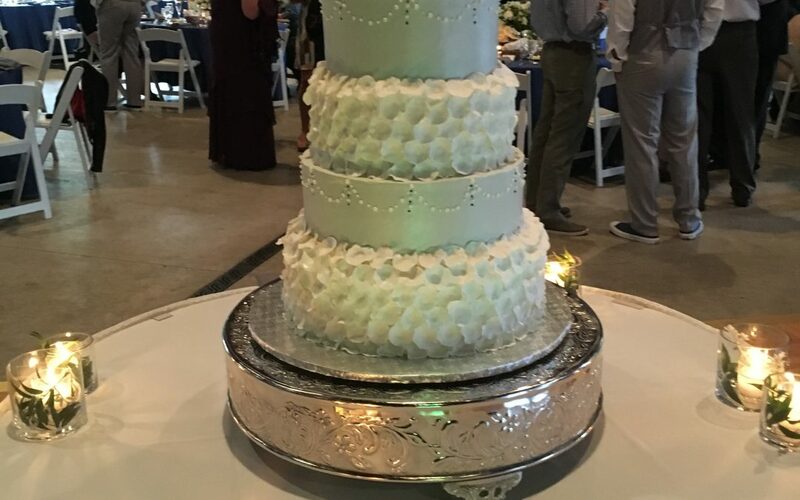 This Beautiful Brookfield Zoo Wedding is just one examples of the many, many places at which we perform. 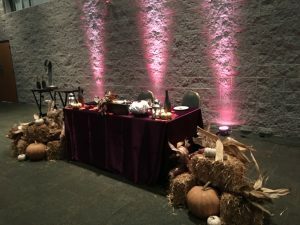 If you are looking for a creative and unique venue, check out our blog. We have been just about everywhere and you can read all about our favorite places. Click here to find our website and hopefully we’ll be playing for your wedding day soon.